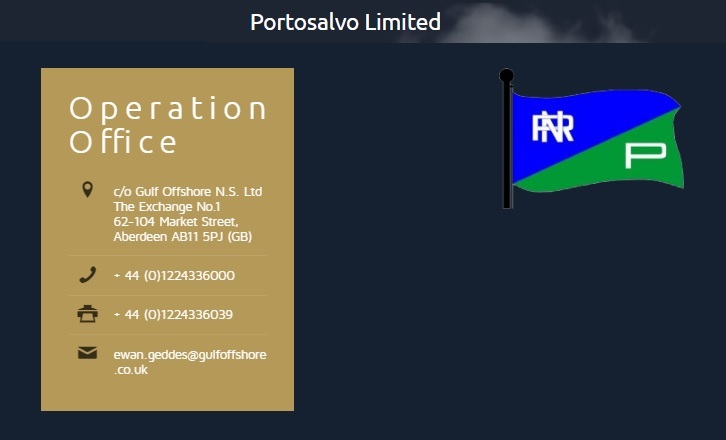 The company's administrative structure has undergone many changes during its not short history; from a simple family-like organization has slowly moved to an articulated one, better suitable for a large company that aims to effectively carry out the service assigned by the Maritime Authority or required by the charterers. 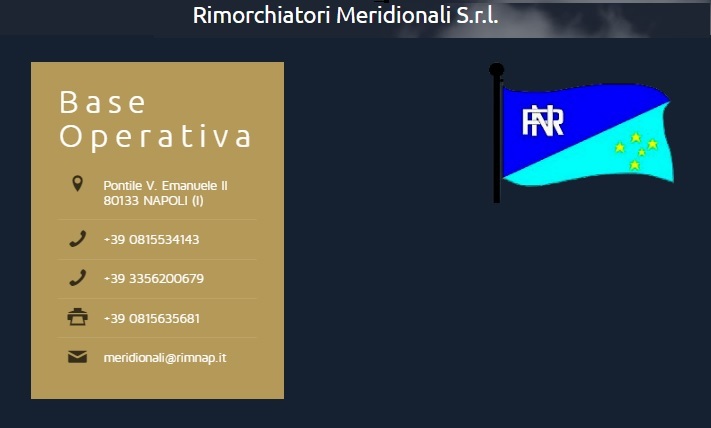 Until 31 January 1995, the company based its administrative structure on the articles of a statute dated 29 June 1975 and, under the form of a Partnership (Italian Società in Nome Collettivo) she has operated under the name "Rimorchiatori Napoletani S.M. 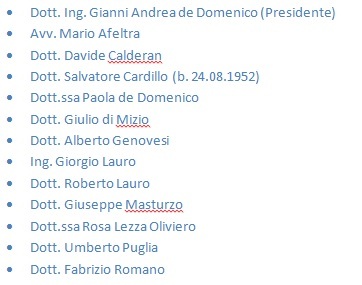 Armando de Domenico President Pro- tempore & C.S.n.c. ". srl intended mainly for deep-sea towage. The latter is currently in a sleeping condition due to the present weak market condition. 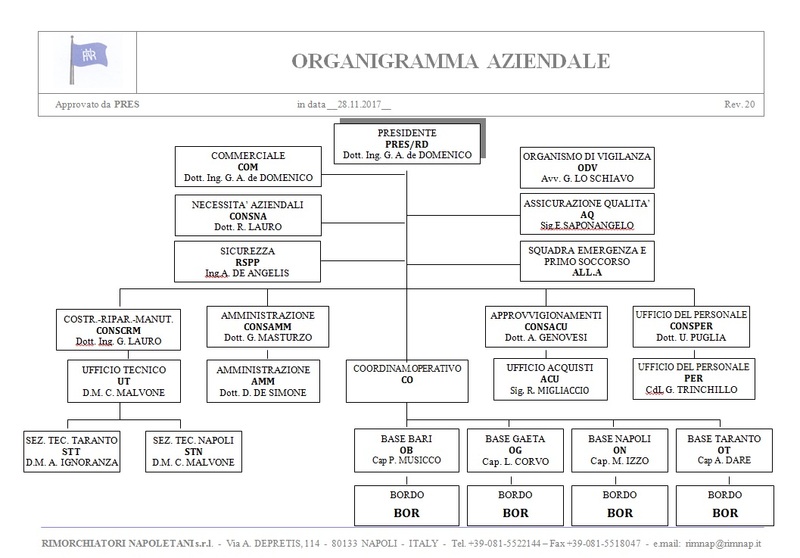 composed of thirteen members, many of whom are directly involved in the technical and operational management of the company. 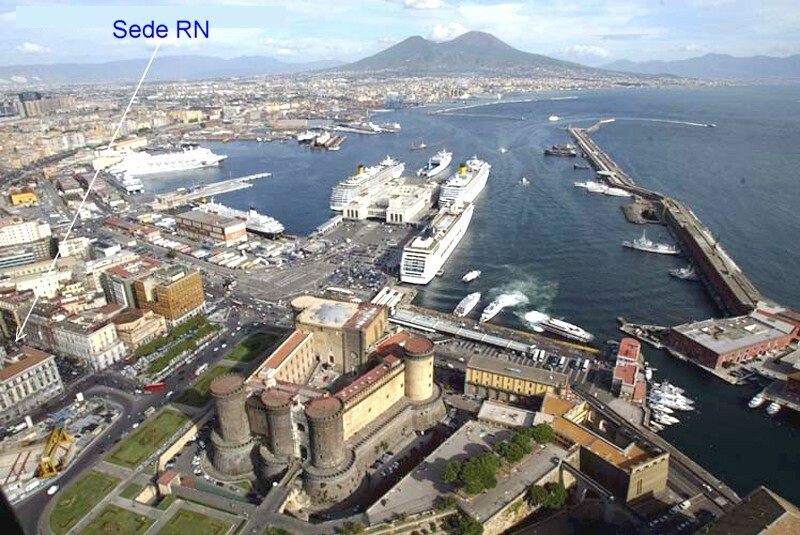 The current work-force of RN is composed of about 130 people, including seafarers and employees of Italian nationality in addition to the resources, mainly of British nationality, employed in the activities of the subsidiary Portosalvo Ltd.